This Instant Pot hack is perfect for recipes that call for chopped hard-boiled eggs. 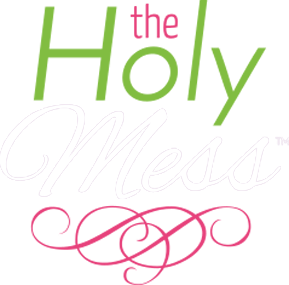 No peel hard boiled eggs – say what? 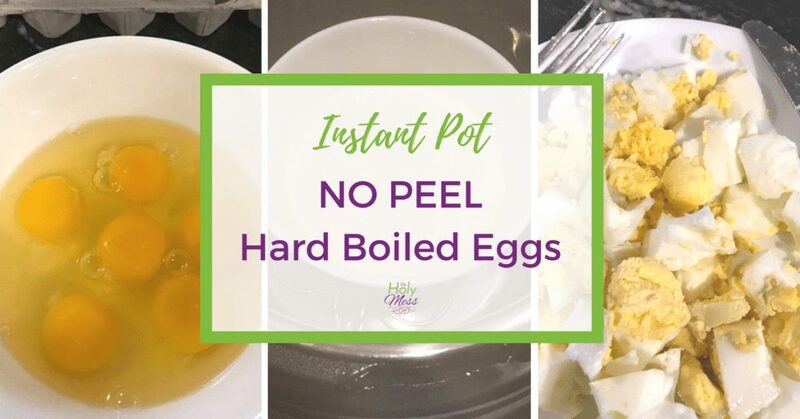 Yes, it really is possible with this quick hack for Instant Pot No Peel Hard Boiled Eggs. Before we get to our hack (which works great for chopped hard boiled eggs), let’s review how to make Instant Pot Hard Boiled Eggs. If you need whole hard boiled eggs, this is how to do it. Use the 6-6-6 method of hard boiling eggs. 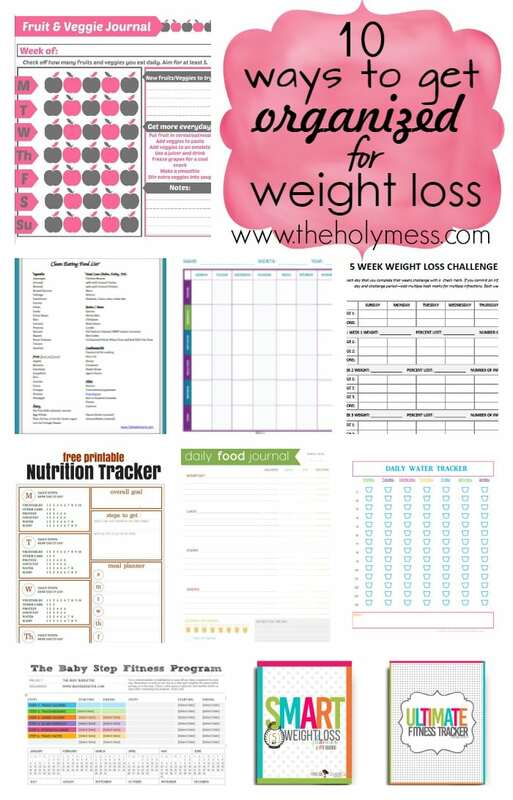 Fill your Instant Pot with 1 cup water. Place the rack inside and top with the eggs you wish to hard boil. Cook on manual or pressure cook setting for 6 minutes, then allow to natural release for 6 minutes. Remove eggs from Instant Pot and place in an ice bath for 6 minutes. These eggs are super-easy to peel. If you are chopping your hard boiled eggs, they can be made even faster and with no peeling required. Prepare your Instant Pot by filling with 1 cup of water and placing the trivet inside. 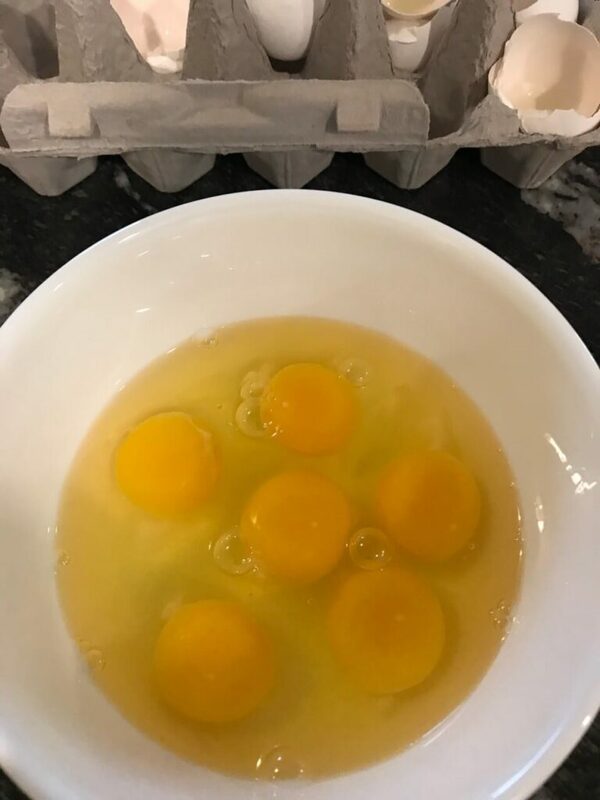 In a bowl that will fit into your Instant Pot, spray inside of bowl with cooking spray, then break in the desired number of eggs. 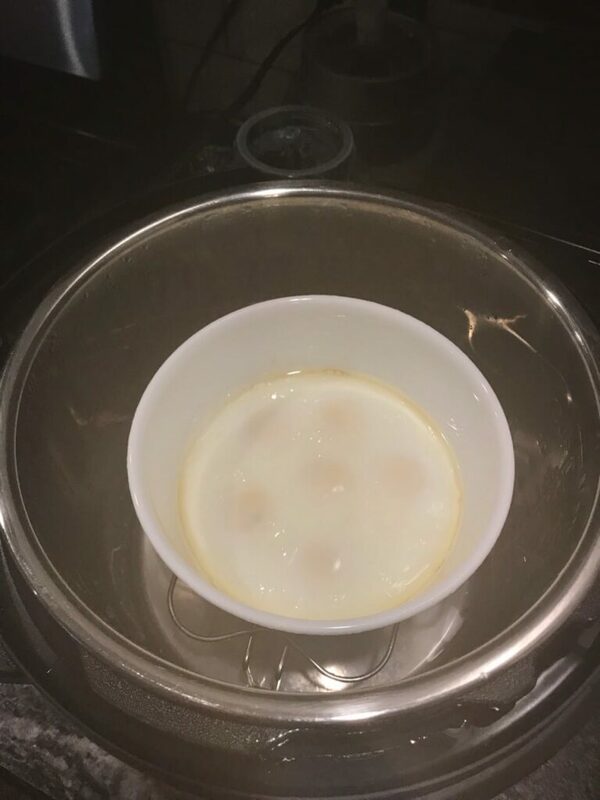 In a bowl that will fit inside your Instant Pot inner chamber, break the number of eggs you wish to hard boil. Place the bowl inside the Instant Pot, on top of the trivet. This is called the pot-in-pot method or PIP. 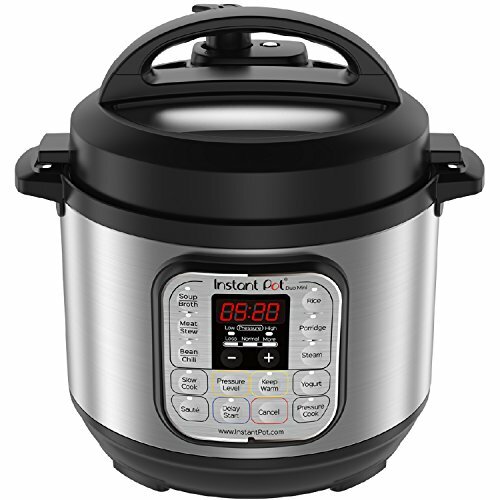 Close your Instant Pot lid and cook on manual or pressure cook for 6 minutes. Allow to natural release for 6 minutes. Quick release any remaining pressure, then remove lid. You now have an egg “patty” which looks super weird but can be easily chopped to give you the eggs you need for any recipe. Remove inner bowl. Use caution as it will be hot. 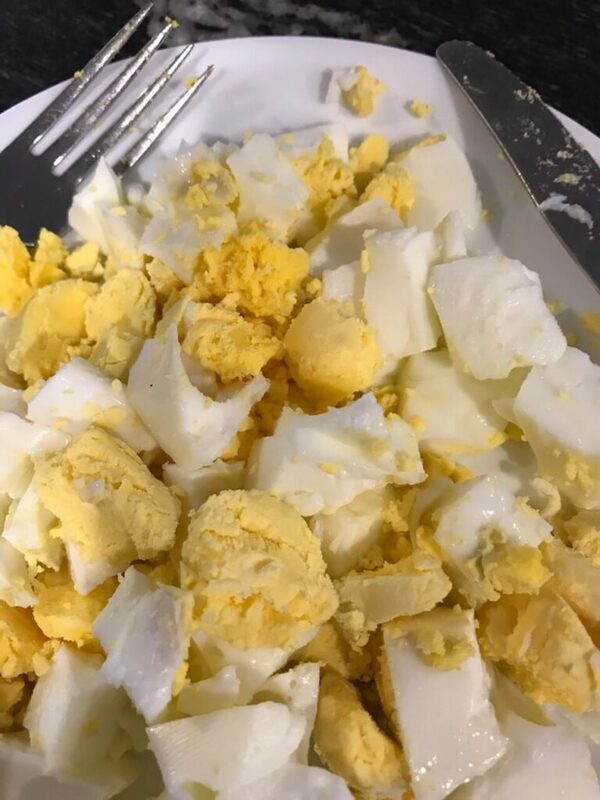 Super fast, super easy hard boiled eggs from the Instant Pot and you never had to peel a single one. At this point, you have something that looks dorky but works great! Remove the egg “patty” and chop. There you go! 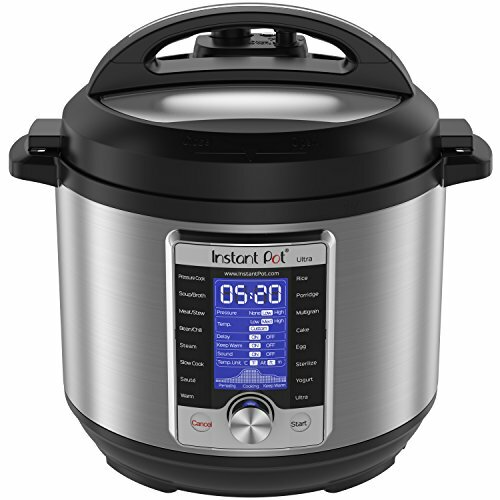 Instant Pot no peel hard boiled eggs are ready for your next recipe. 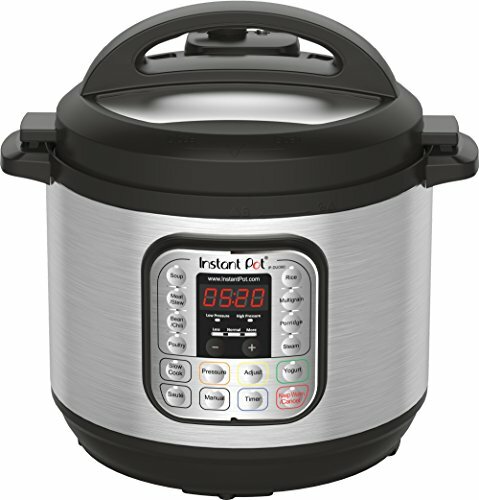 If you are new to using your Instant Pot, here are some helpful posts. Three (3) quart is considered the “mini” for side dishes, dorms, RVs, and other smaller needs. 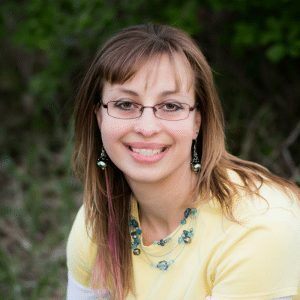 What’s your favorite egg recipe or hack for the Instant Pot?